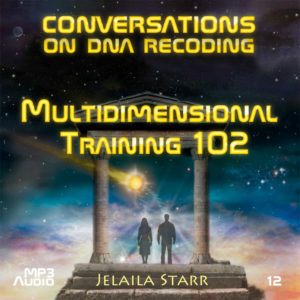 Jelaila, Jonathan and Nancy Joy explain how to apply the Keys’ concepts, techniques and processes during DNA Recoding. Discover how to find mirror in other’s actions and use this knowledge to activate your thymus and recode your DNA. This is the key to changing DNA from carbon based to crystalline. 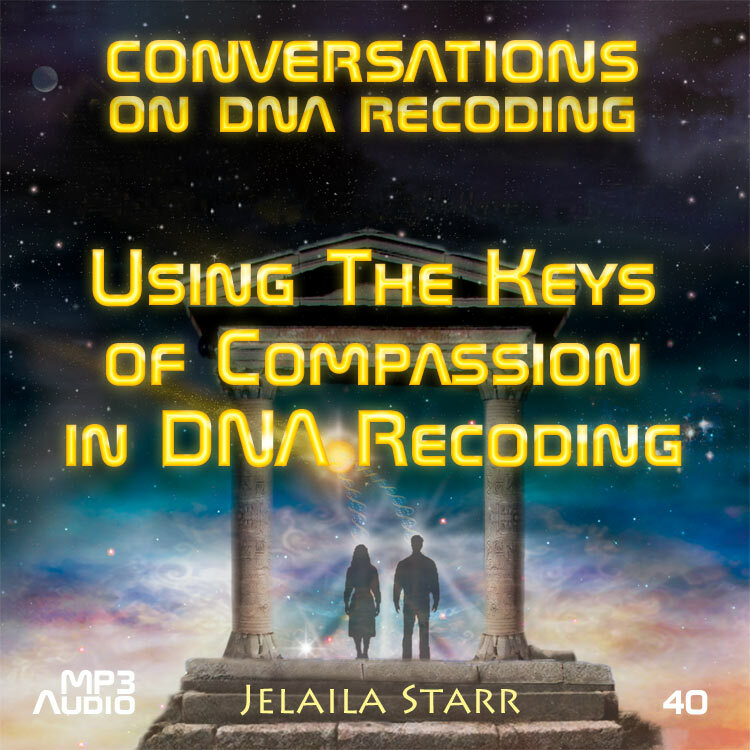 Filled with loads of information we could not stuff into the Keys of Compassion Booklets, this audio recording is one you will listen to again and again.